Mixed use development to replace the Shell Gas Station and surface parking lot at the corner of 17th Street. The building is 78,509 square feet to include retail space, 31 residential units, and rooftop pool. Zoned CD-2, FAR is 2.0, maximum 5 stories, maximum height 60 feet. 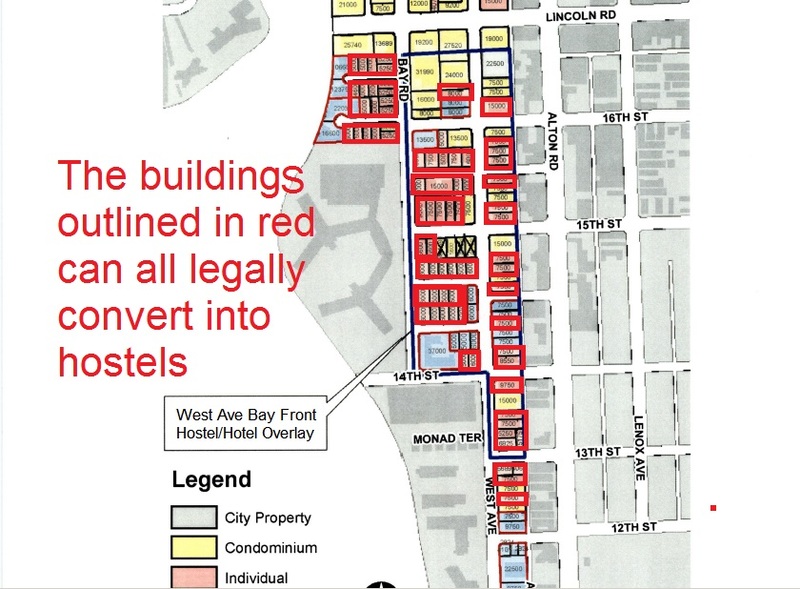 The project is requesting permission to connect the two properties via air rights over the alleyway and would allow cars to still travel through alley. Already approved at Planning Board and Finance Committee, the air rights along with extra 4,000 square feet at $675,000 will next go before the city commission. Rendering, vacation of Alton Alley.